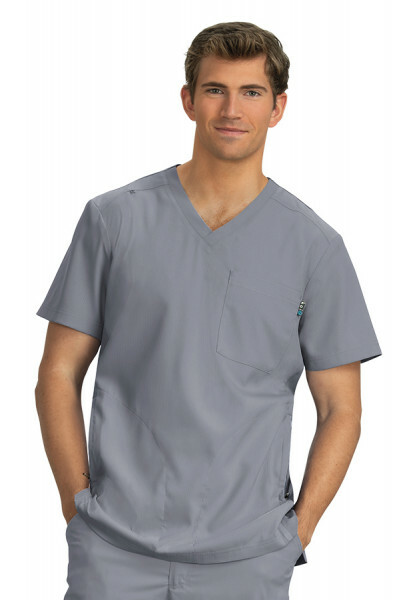 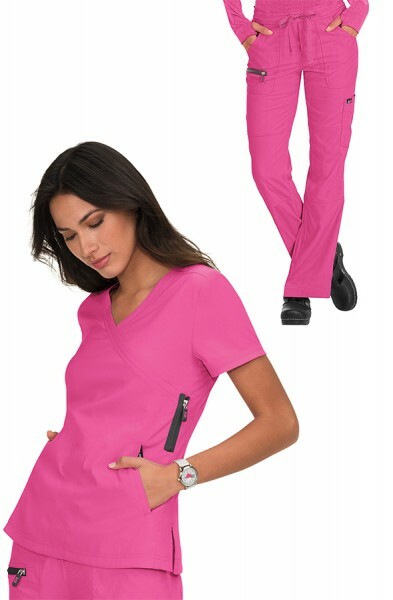 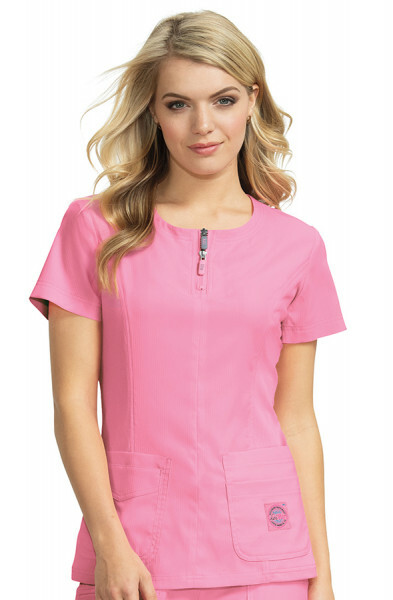 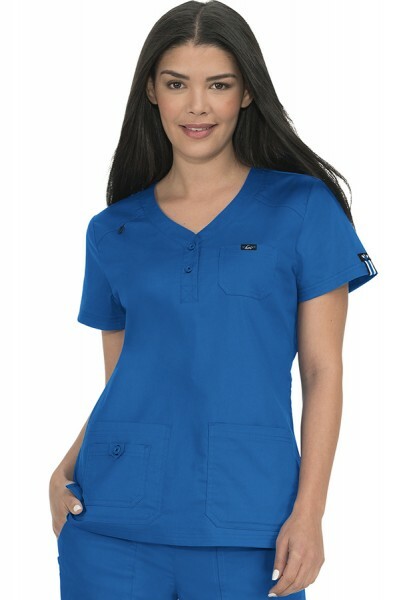 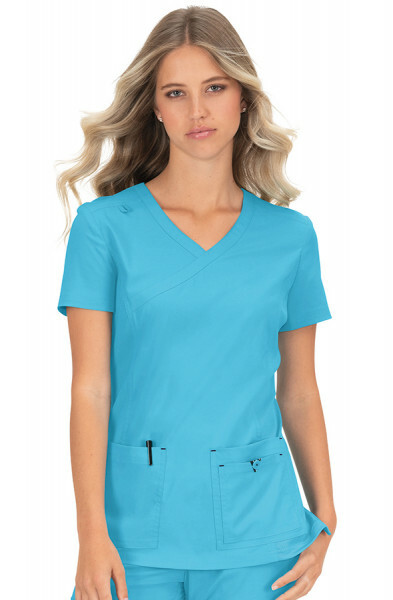 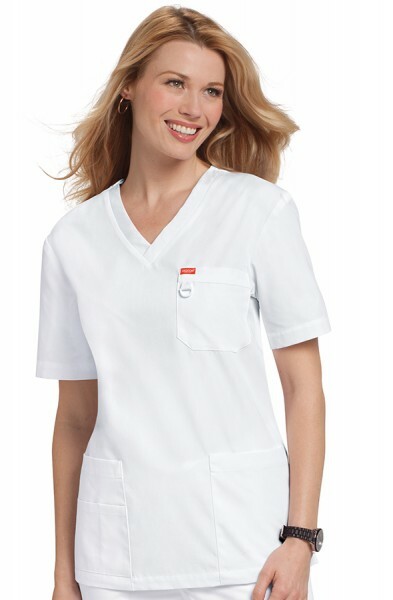 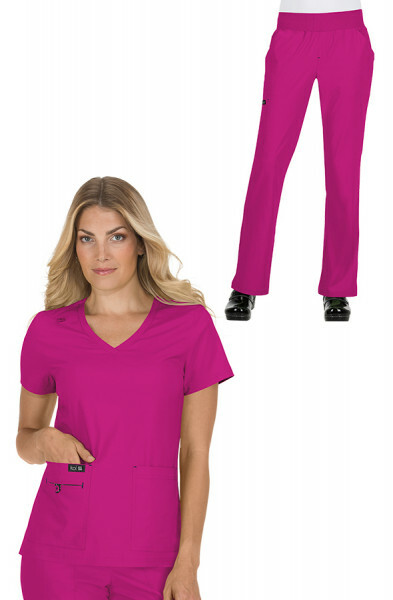 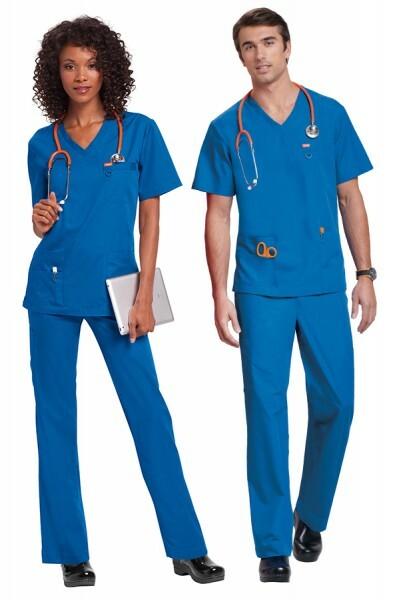 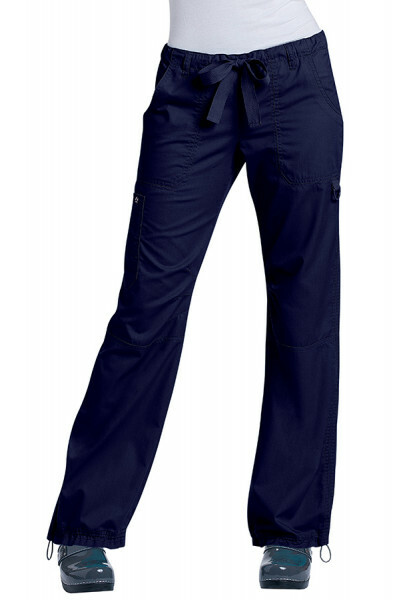 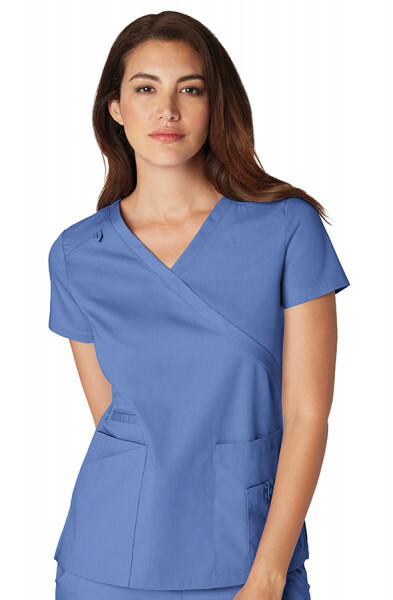 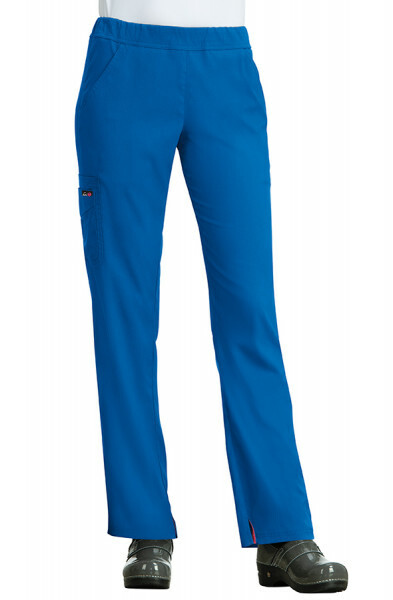 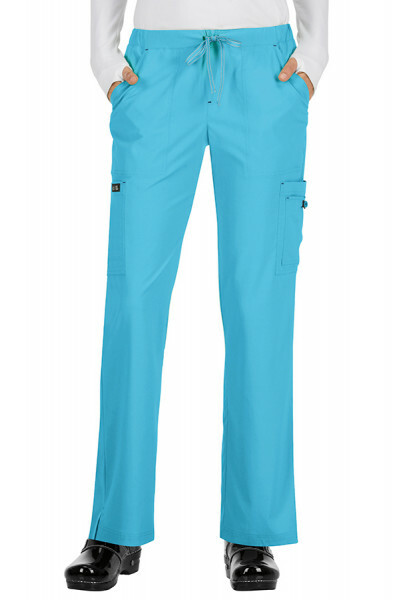 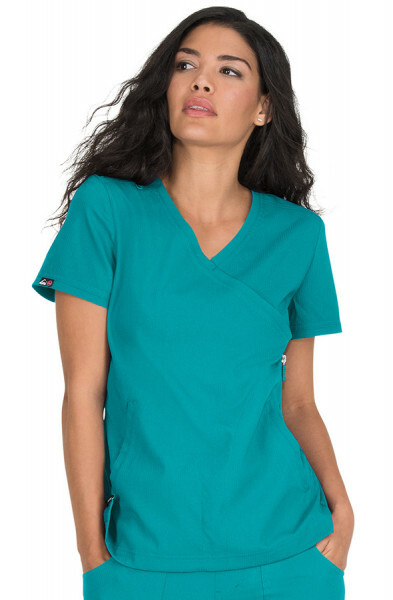 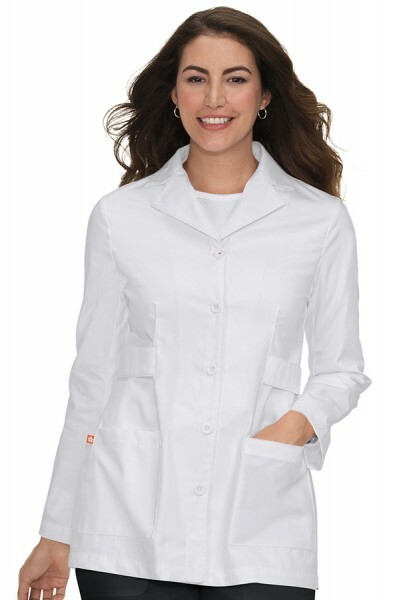 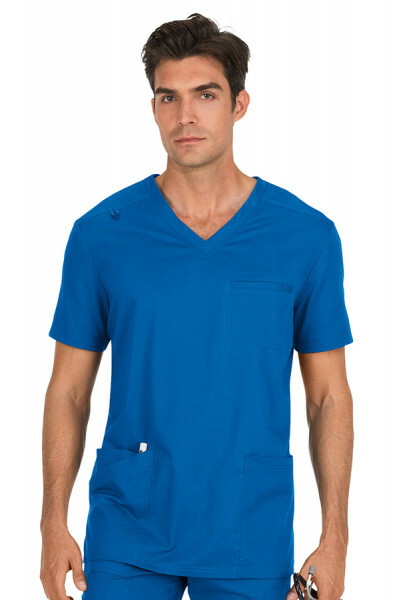 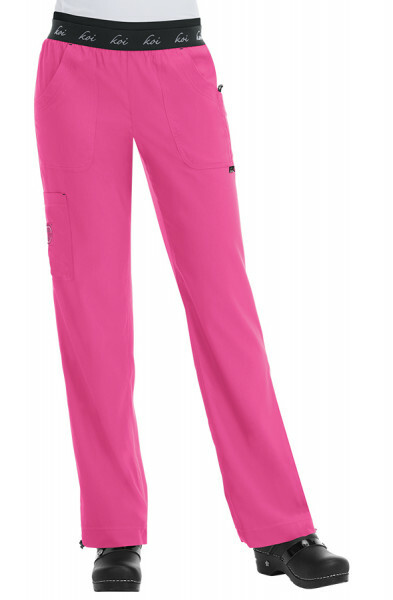 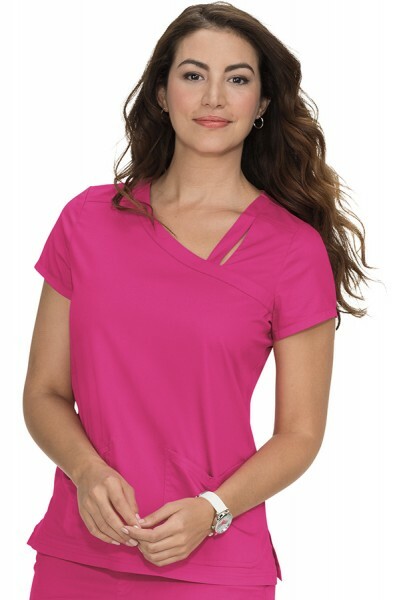 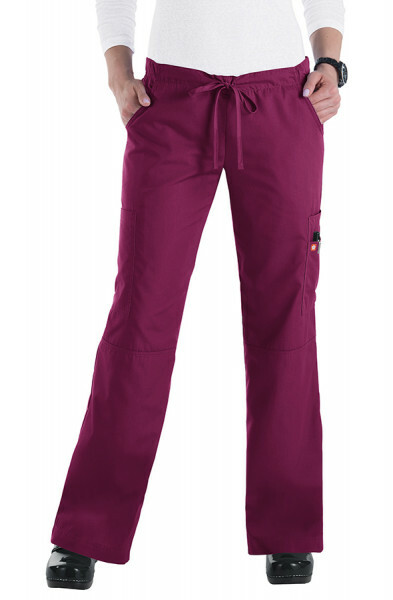 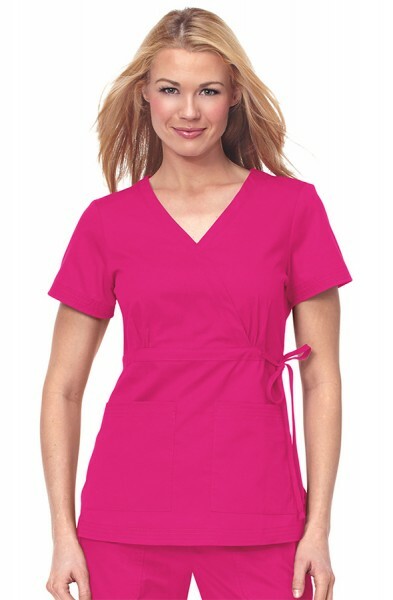 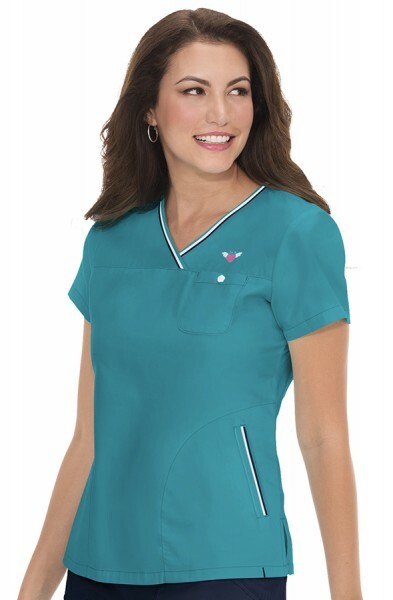 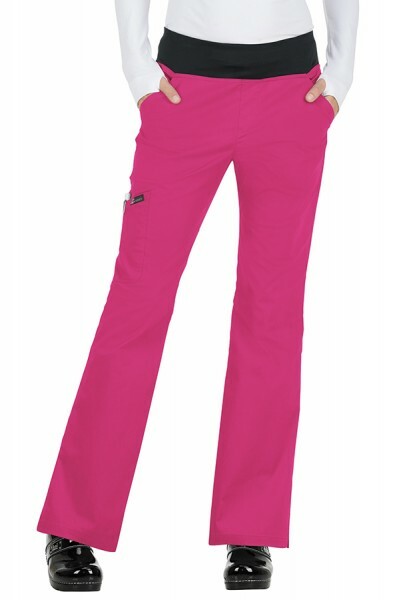 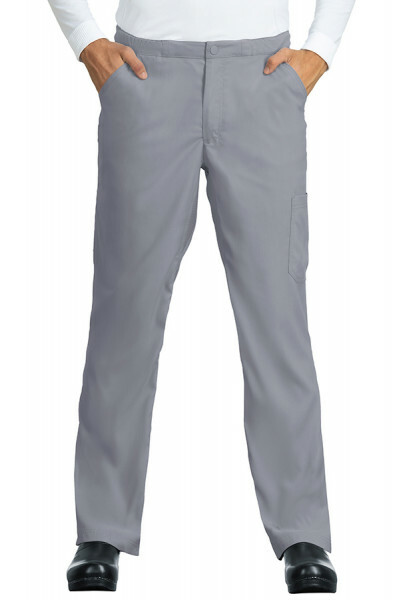 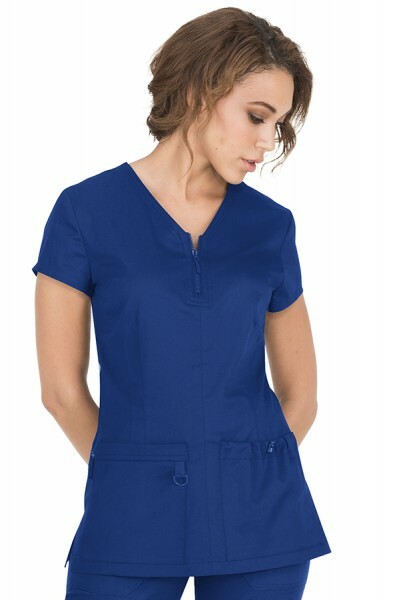 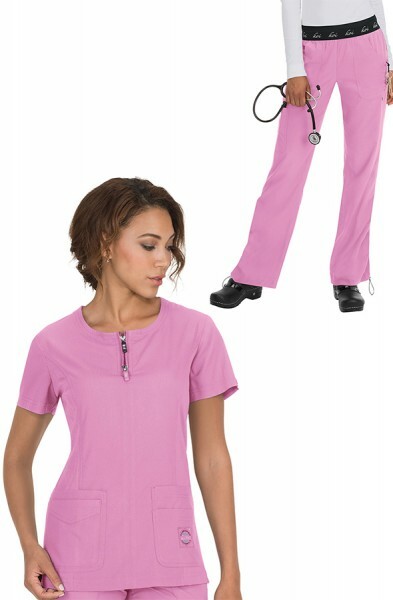 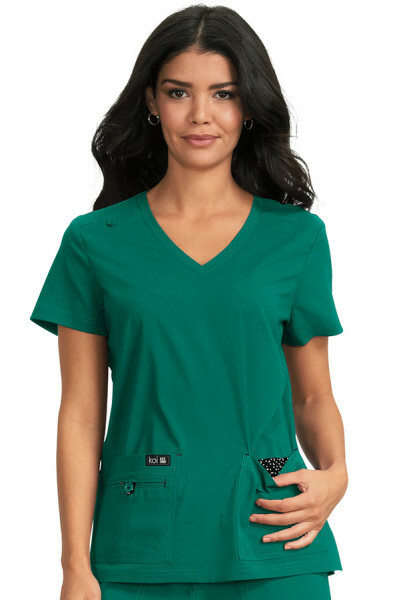 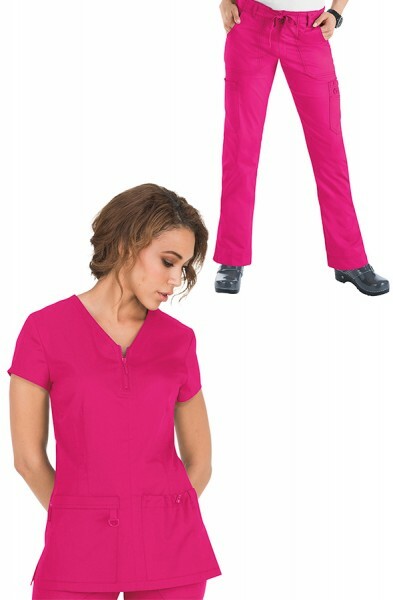 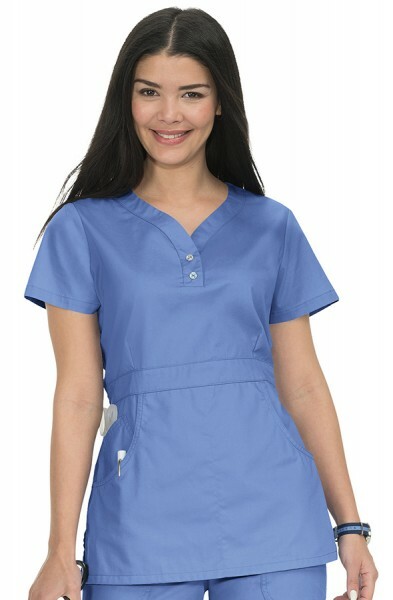 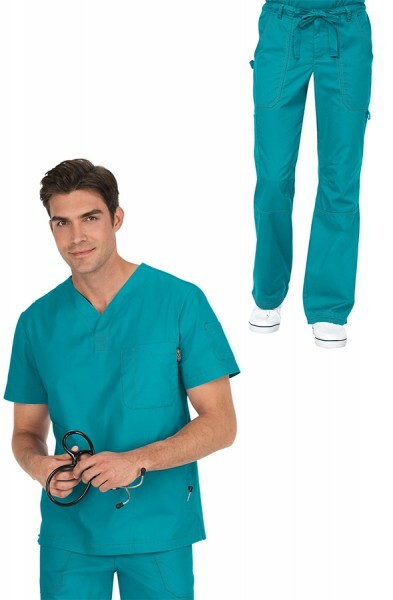 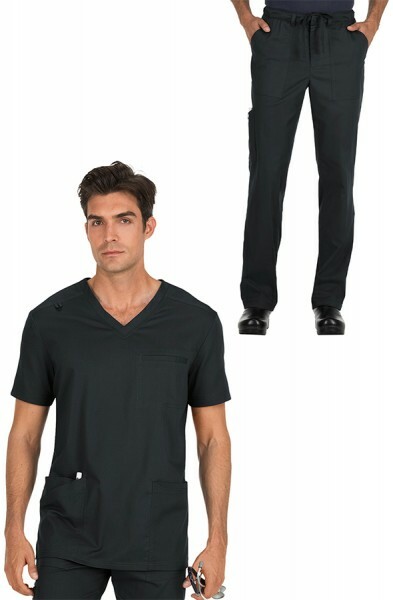 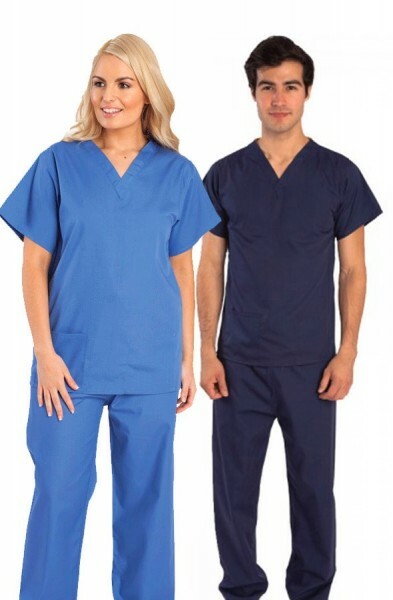 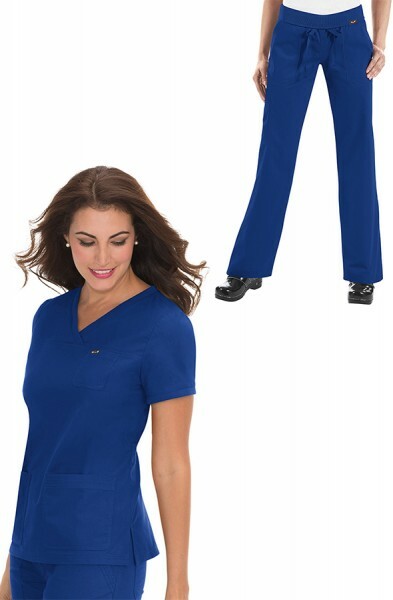 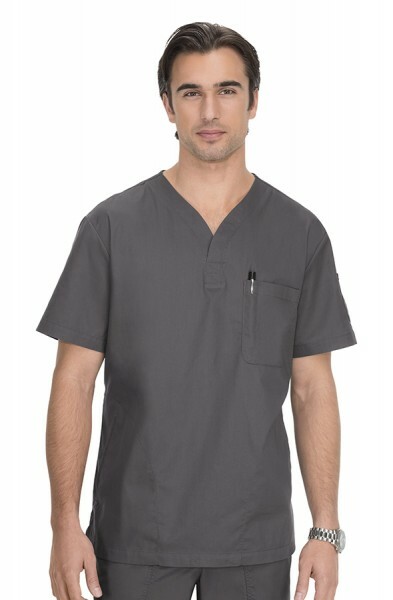 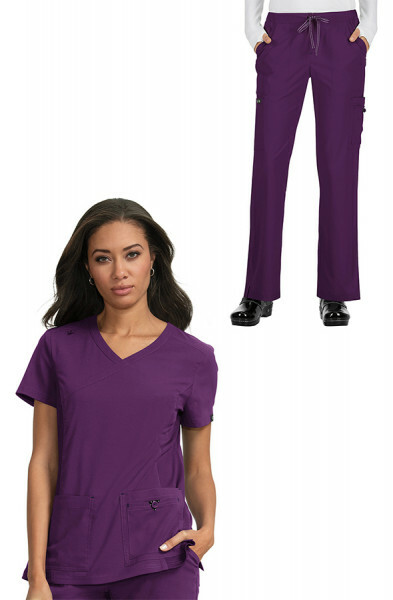 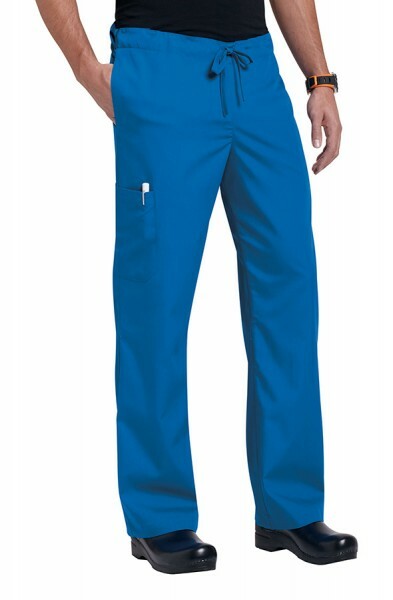 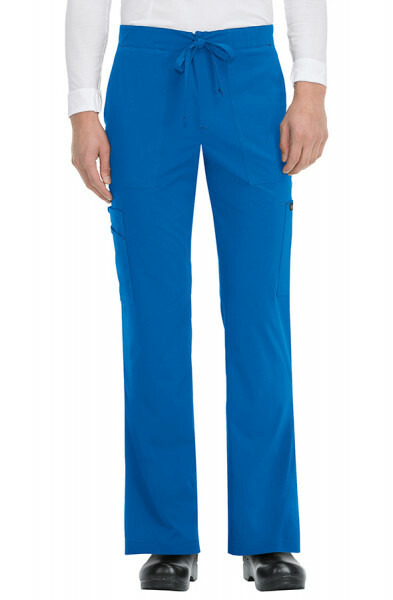 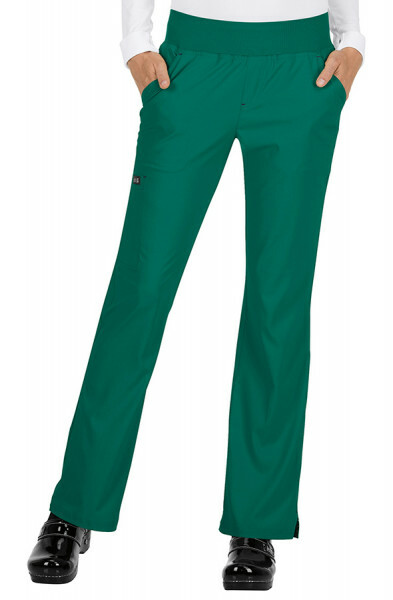 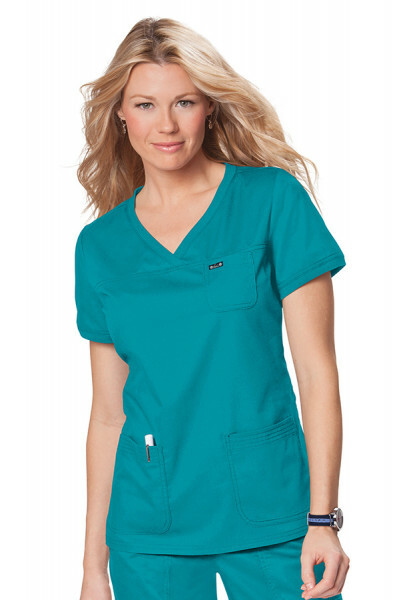 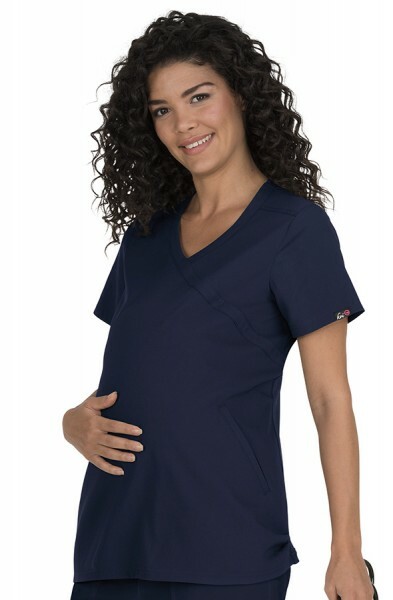 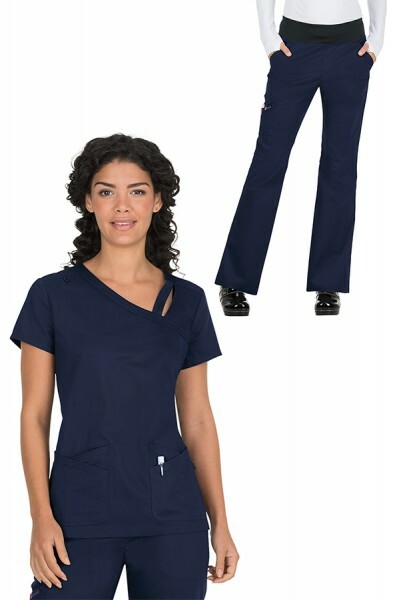 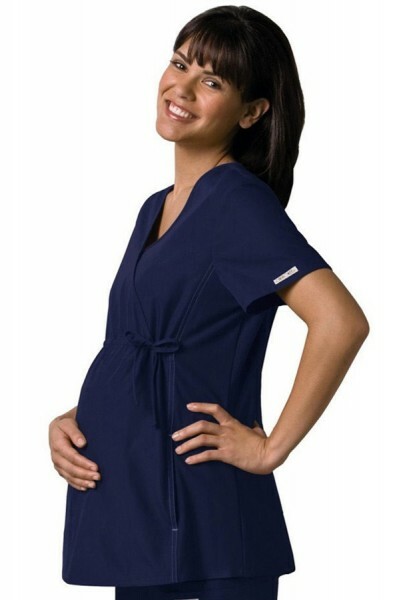 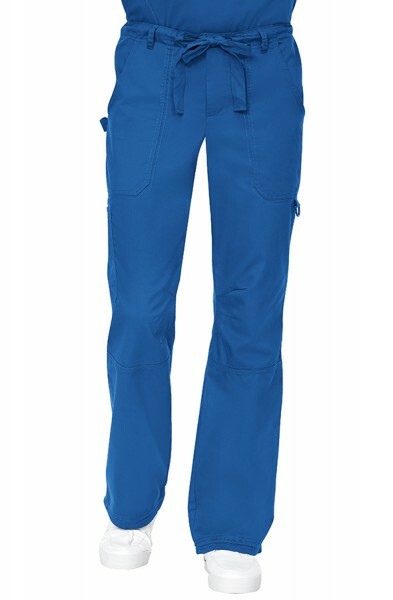 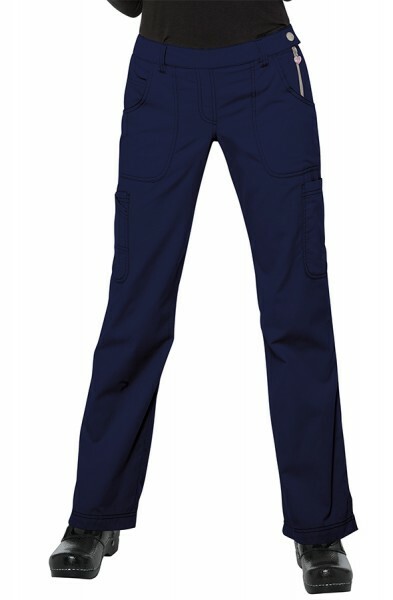 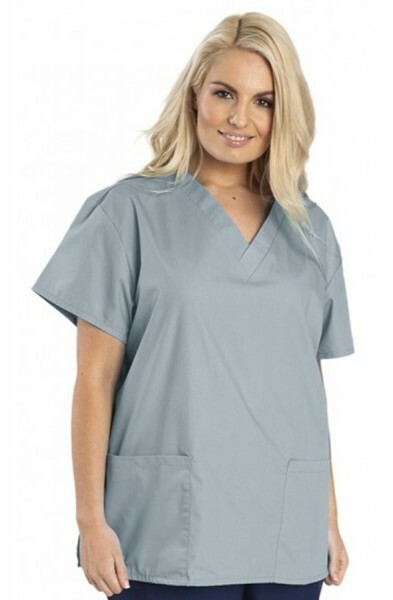 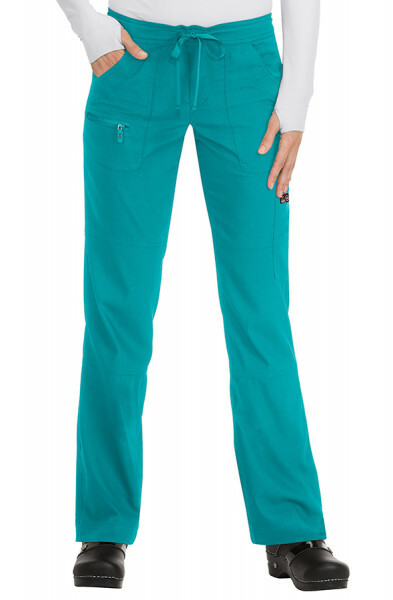 If you like your comfort, then these koi Morgan Scrub Pants are perfect. 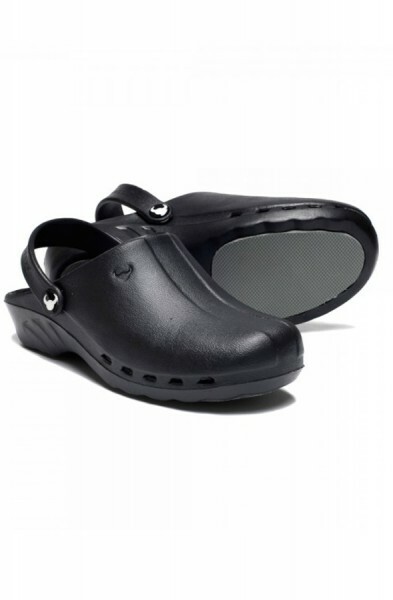 They are ultra soft and super comfy. 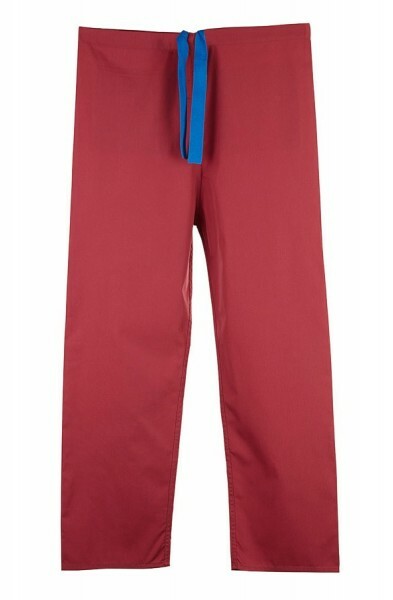 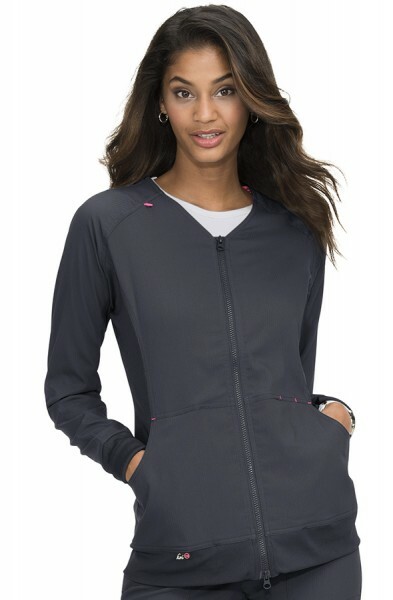 Drawstring waist and a rib-trim 'yoga trousers' waistband that can be worn rolled or unrolled for added comfort. 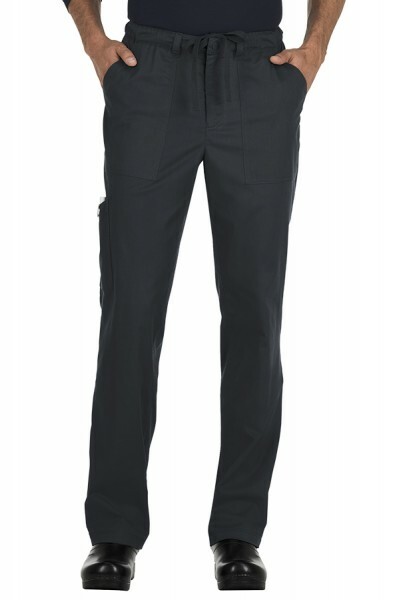 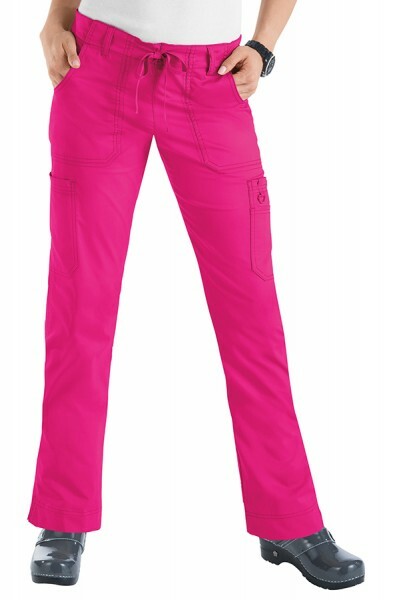 Customer review for "Koi Morgan Trousers"